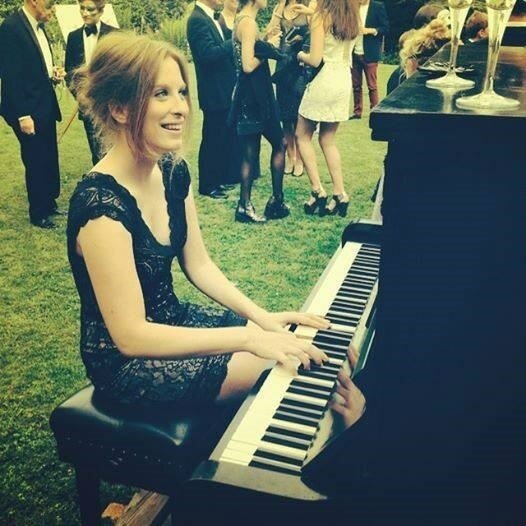 Lizzie Turney, aged 21 from Ashley near Market Harborough, is a composer who aims to write scores for films and television and has received funding from The Travers Foundation. In February 2017, Lizzie composed a special anthem - My Dream Is Still Alive - for The Travers Foundation. This was premiered at the Young Stars Showcase at the Corby Cube on Saturday 4th March. The song is a tribute to the charity and a celebration of all the young stars it has supported to realise their dreams and fulfill their potential.